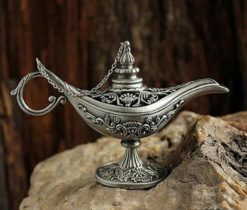 All of us remember those magic fairytales of Shakhirizada, which she used to tell to her padishah during thousand and one night. 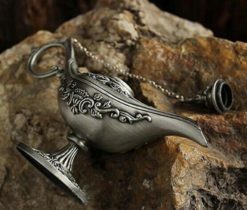 Each of her fairy-tale is shrouded in secrets, bizarre and unusual characters, as well as unique magical accessories. 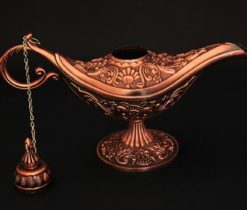 The most famous of them is the Aladdin lamp, from which Gin magically emerges and fulfills all desires. 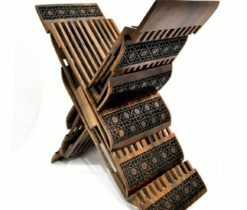 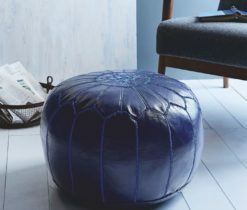 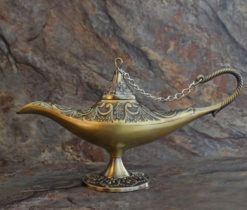 In our Home décor page your desire can be executed, and you can get such a lamp. 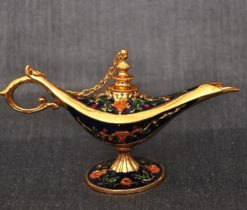 Thanks to Gin from the lamp in the fairytale, the young man's desire to meet with the capricious princess was fulfilled. 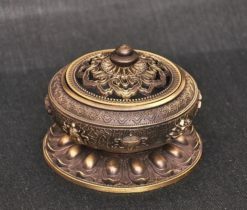 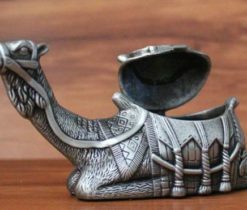 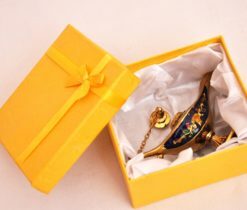 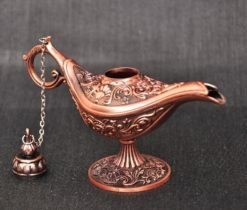 Oh, unfortunately, today we have a lack of fairy magic, but aladdin brass oil lamp will help you to fulfill your desire and plunge into the magical atmosphere. 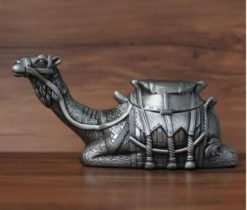 It is enough just to pour oil or fat into the container, lower the candlewick there and according to the capillary effect of the oil or fat it will rise up and the lamp will light up. 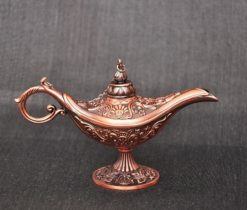 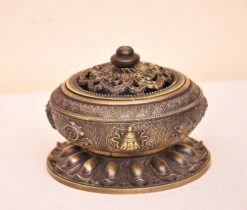 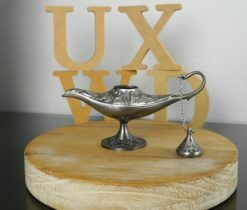 In addition to the brass lamp, we can offer you a metal Aladdin lamp, which is made of strong stainless metal. 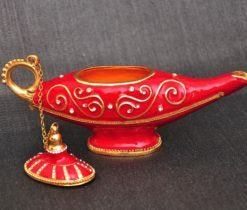 The lamp burns with a steady flame and does not smoke. 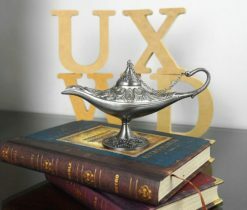 The metal surface of the lamp is engraved with floral patterns, and it stands on the stem, which makes it even more stable. 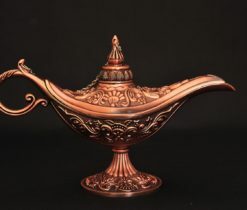 If you prefer something different, then for you we offer Aladdin lantern, which works both on the basis of oil, and with the help of a candle. 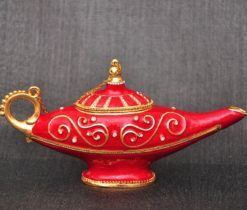 You can install such a lamp on a vertical or horizontal surface and basically it is used for outdoor lighting.